AS IS..This home could be a dream!!! 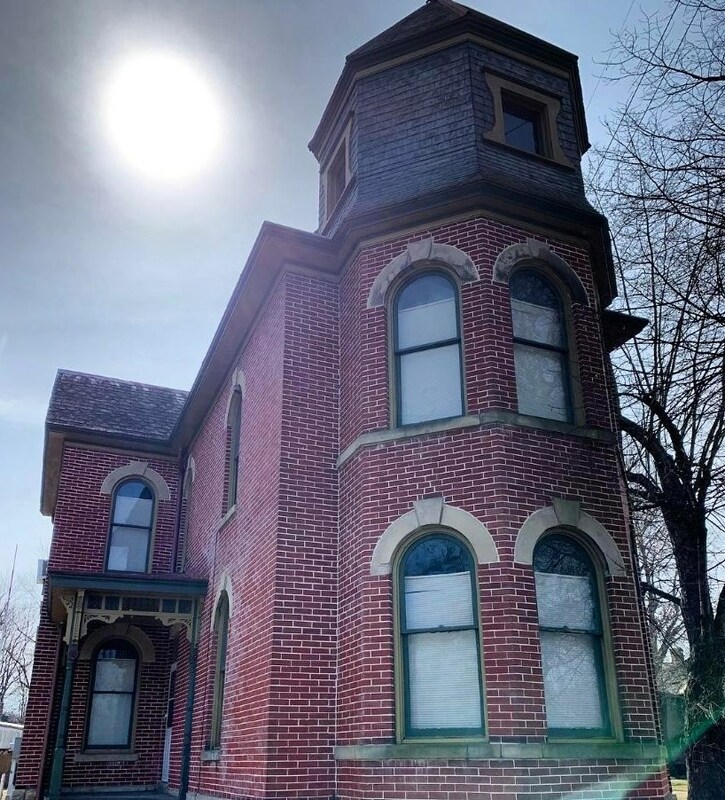 Gorgeous brick exterior, updated electric and plumbing, new main gas line to house, a new 80 gallon electric hot water tank and the brick and slate roof was restored in approx 2009! Possibility of finishing 3rd floor! Additional parcel with property! Views of the river! This home is being sold AS IS. School District: ZANESVILLE CSD 6006 MUS CO. Finished Total: 2,642 Sq. 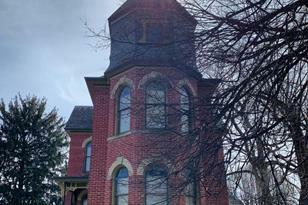 Ft.
412 Moxahala Avenue, Zanesville, OH 43701 (MLS# 219006952) is a Single Family property with 4 bedrooms, 2 full bathrooms and 1 partial bathroom. 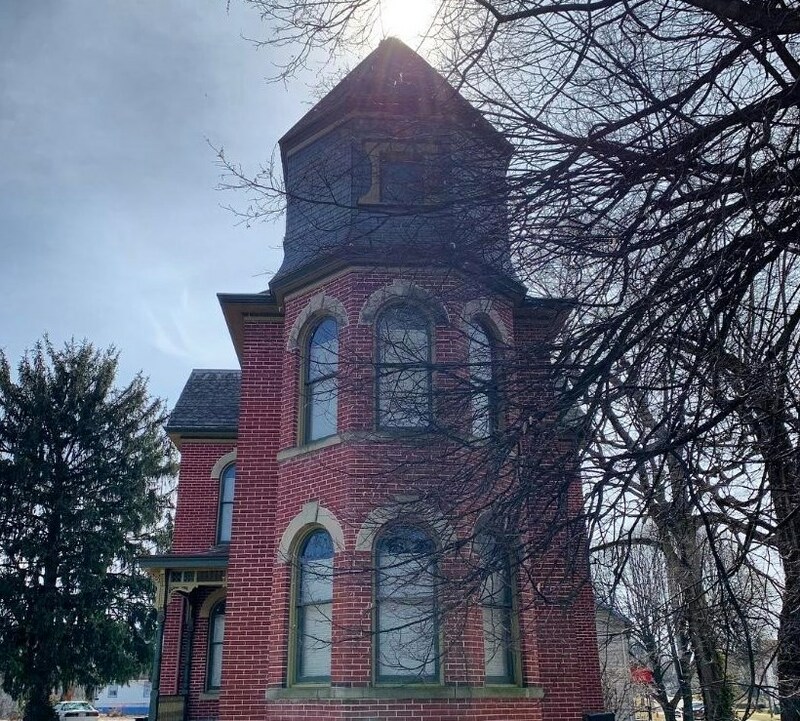 412 Moxahala Avenue is currently listed for $85,000 and was received on March 11, 2019. Want to learn more about 412 Moxahala Avenue? 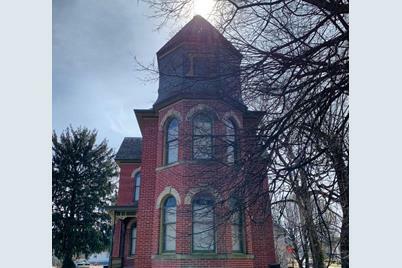 Do you have questions about finding other Single Family real estate for sale in Zanesville? You can browse all Zanesville real estate or contact a Coldwell Banker agent to request more information.